Hi, I'm Jason Hultgren. NMLS # 437921 Welcome to my profile! "Jason Hultgren is a highly accomplished, Senior Mortgage Banking Sales Executive in the Retail Mortgage Industry." Outside of work Jason enjoys spending time with his family and friends. 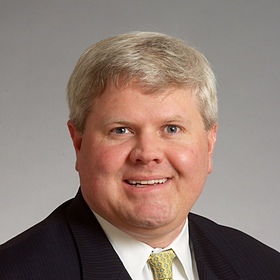 He enjoys golf, grilling out, college football, reading, learning, self-improvement and is active in the community with his involvement with the Boy Scouts of America, The Rotary Club of Buckhead, The Cathedral of St. Philip and is an avid University of South Carolina Alum and Football fan. Jason, enjoys spending time with his family and friends. He is active in his church and Rotary club. Jason, also enjoys golf, travel, college football, reading, learning, self-improvement, Rotary, Boy Scout Volunteering, walking and working out.